Call & make an appointment to see the Beautiful Coop d Villa. I might have one ready to go. *Bring a Trailer or Schedule a Delivery. 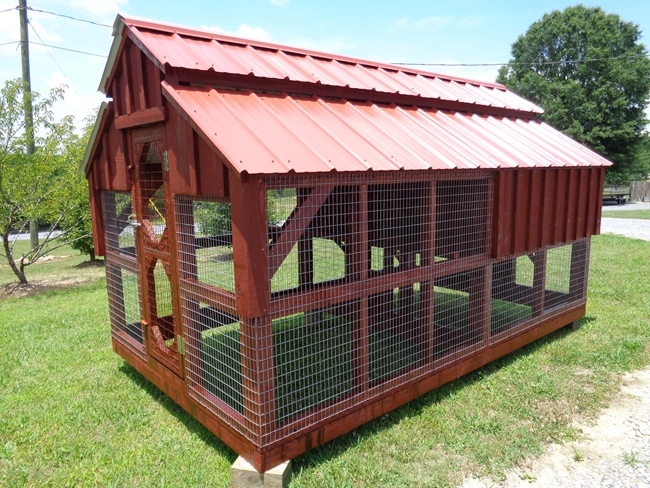 My Chicken Coop Houses are built with All Premium Ground Contact Pressure Treated 2×4 framing & a 4×4 Pressure Treated Base that is rated at 30 years so no need to worry about rot issues. They are made to set right on the ground. 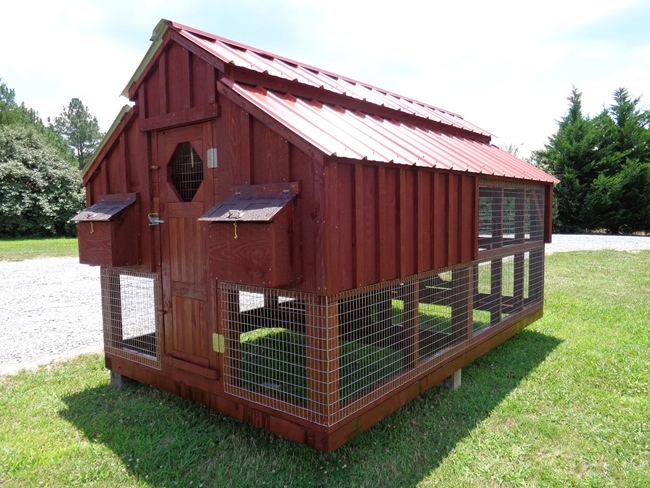 The Board n Batten Siding material is rough sawn Southern Yellow Pine, that rustic look that is naturally Beautiful. It’s the real thing, solid & heavy duty. 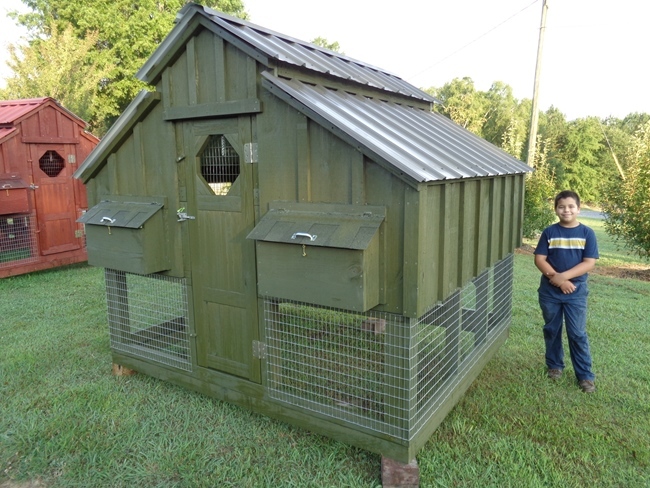 * It’s not plywood or OSB wafer board or the wood look a like stuff that you see on the cheap chicken coops out there. 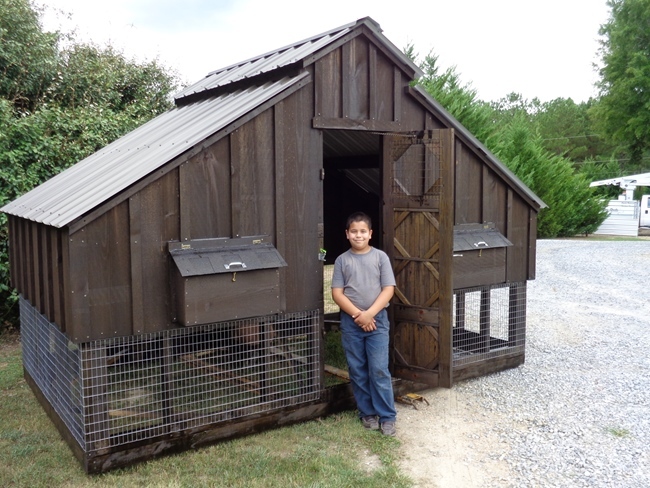 When you buy David’s Chicken Coop your getting the Real Thing ! 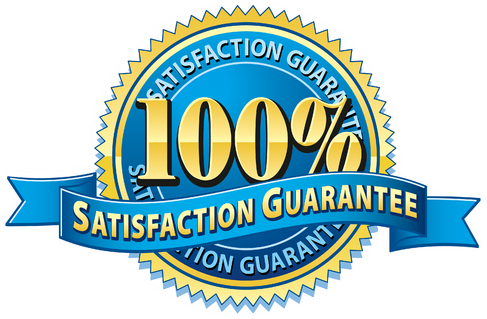 All Painted Metal Roofs are rated at 40 years and the Galvalume ( silver) has a 20 year rated life span. 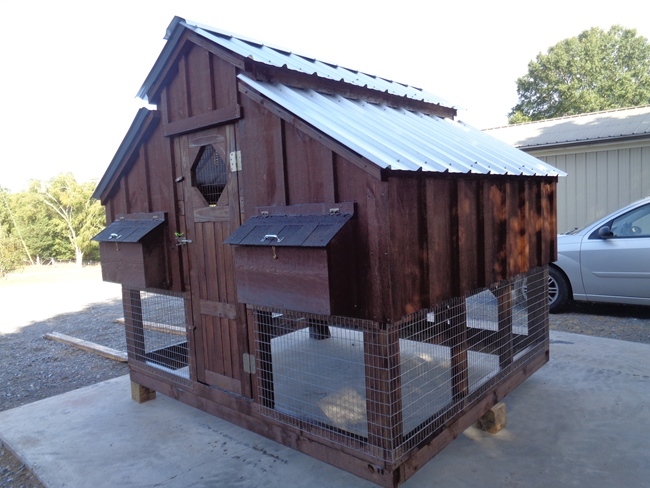 The wire I install on the coop is a Heavy 14 gauge welded 1″ x 2″ very strong also dog and coyote proof. 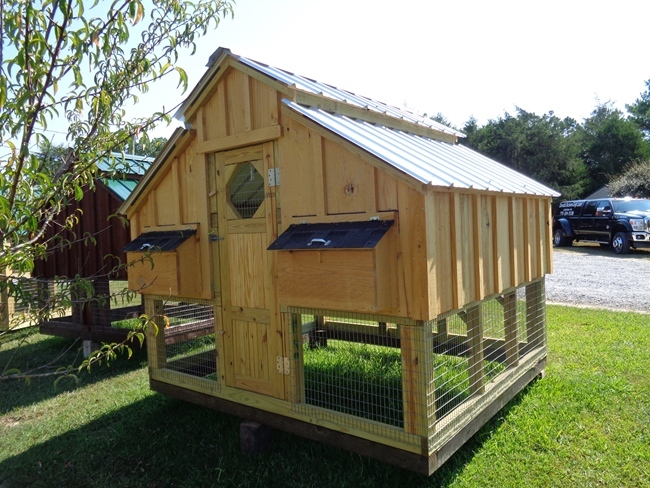 Your chickens will be safe inside this coop. 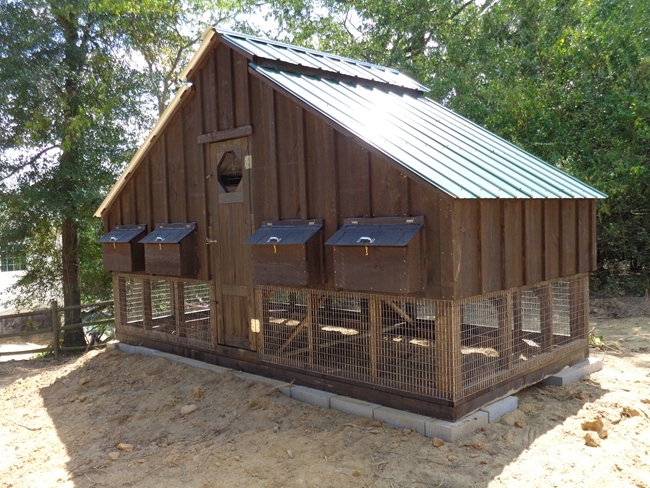 My Chicken Coops are User Friendly and Chicken Friendly, Designed with you and your chickens in mind. Call & make an appointment to see the Beautiful Coop d Villa.